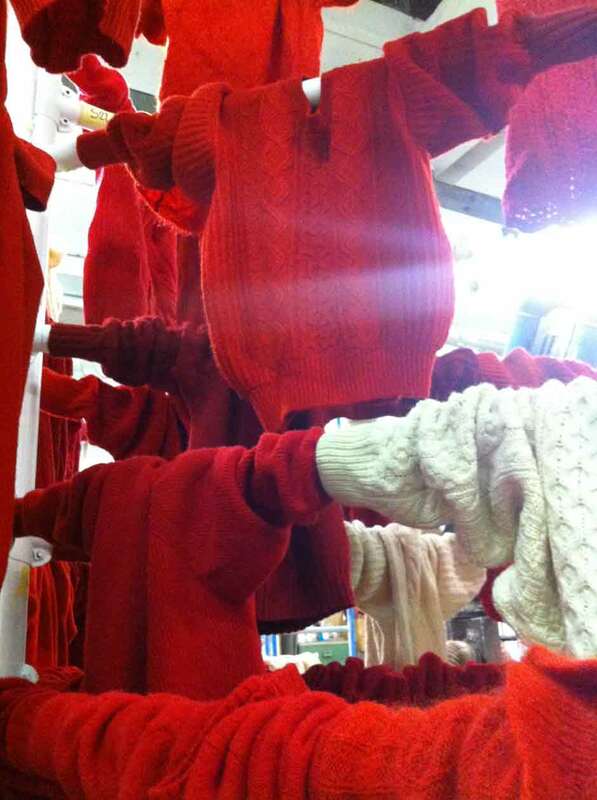 A Christmas installation created by reusing 100 worn jumpers, treated with an anti-smog surface finishing which enables garments to “eat” polluting atmospherical agents, by oxidizing harmful substances and absorbing them into their fibers. 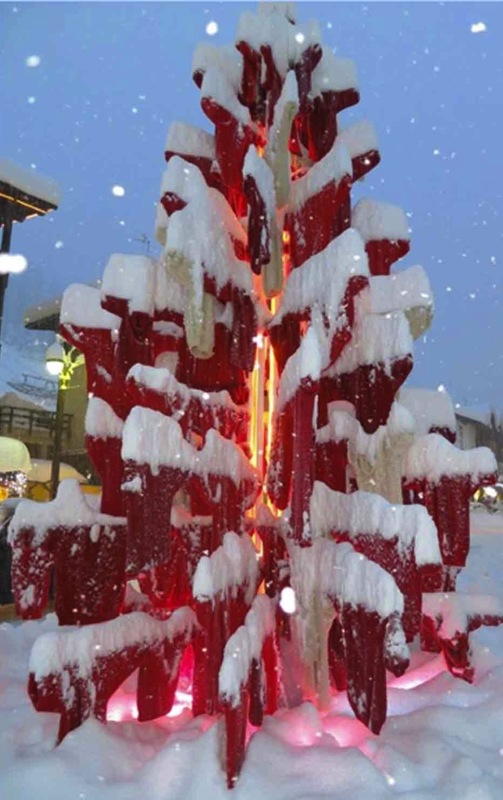 If renewed in their basic function, the waste of a single citizen, together with the other textile waste, will be useful and contribute to the well-being of the whole community. 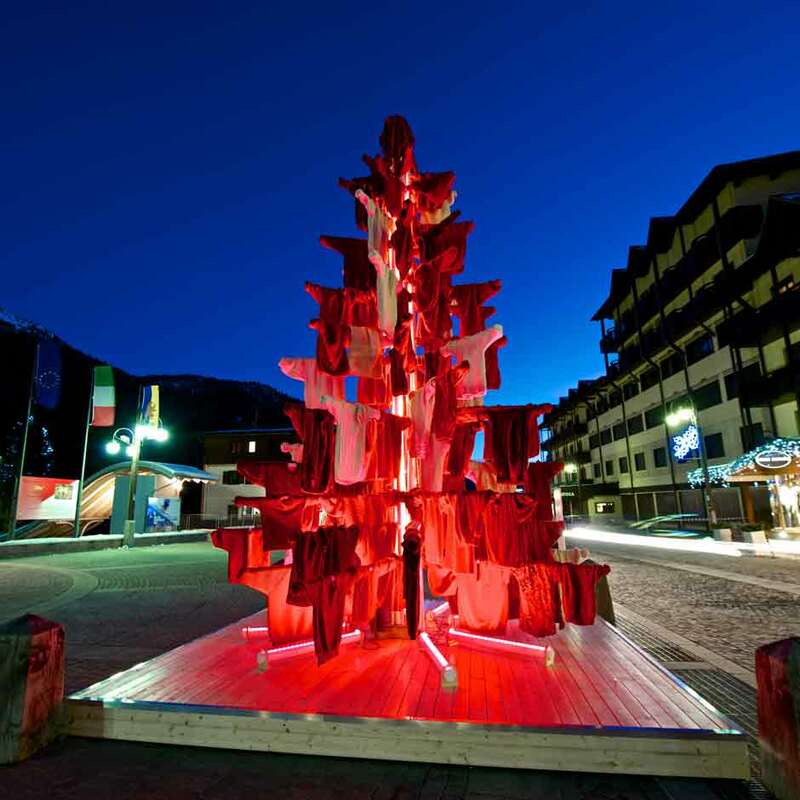 The piazzetta Sissi in Madonna di Campiglio will be dressed to the nines thanks to this installation which talks about reuse, recycle, embellishment through old objects and pollution reduction. Sponsored by the National Chamber of Italian Fashion and by the Municipality of Pinzolo. Promoted by Tesmapri – Conau member -, with the participation of Next Technology Tecnotessile and the collaboration of Tecnolegno Allestimenti.